A state report says Virginia doesn't provide the same level of service to mentally ill people in jails that it does to those in the community. The report by the Office of the State Inspector General, released Monday, raises concerns about the lack of resources available to jails to effectively treat mentally ill inmates. "This review found that local and regional jails lacked the resources to develop and implement the policies and practices necessary to provide needed mental health services to incarcerated individuals with mental illness," the report said. "Inadequate resources increased the risk that individuals with mental illness would deteriorate during their incarceration." It also highlights the lack of coordination between jails and community services boards to treat people while they are incarcerated and after they are released. The number of mentally ill people in local and regional jails has increased by 30 percent since 2008, reports the Richmond Times-Dispatch. Last September, about 6,346 people with mental illness were incarcerated, and according to the report, 56 percent had serious mental conditions that most jails are ill-equipped to diagnose and treat. 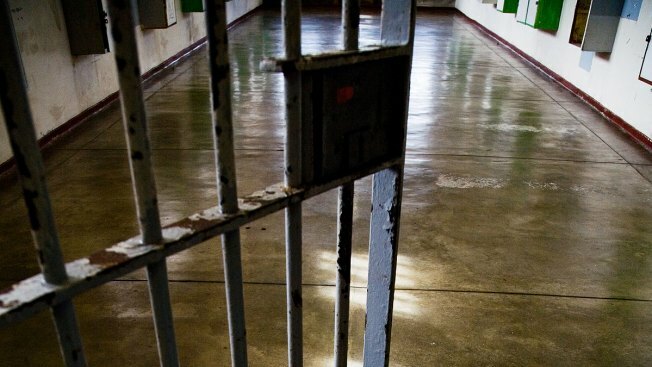 In the final report, John W. Jones, executive director of the Virginia Sheriffs' Association, said the state's jails have become the largest mental health providers in Virginia. "The sheriffs are particularly interested in addressing the needs of the 3,000-plus individuals in jails [who] are in serious need of mental health services [who] are there because they are sick, not because they have committed serious crimes," Jones wrote. The inspector general's recommendations include developing a strategy for funding mental health treatment for those in jail "that is proportional to the investment in support services for the same population in the community." It also recommends effective communication between jails and community services boards when mentally ill people enter jails and when they leave. The report comes the week after a new mental health task force to help the general population convened in Virginia. Then-Gov. Bob McDonnell created that panel in response to a November attack on Democratic State Sen. Creigh Deeds by his son, who had battled with mental illness. Deeds' son, Austin "Gus" deeds, fatally shot himself in the incident.